Pillows have always been essential for a good night’s sleep. 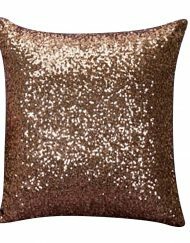 On the other hand, there are other pillows which are used more for their visual appeal rather than as utilitarian items. Called throw pillows, people have been using them mainly as decoration items to uplift the visual aesthetics of a room. Recently, a new kind of throw pillow took the world by storm when a video featuring these pillows was released to the internet. Mermaid pillows are a kind of throw pillows or cushions. They are covered with sequins that change their color depending on the direction you stroke them in. You can make some pretty interesting designs as a result. This magical quality has propelled them to the status of an internet sensation. 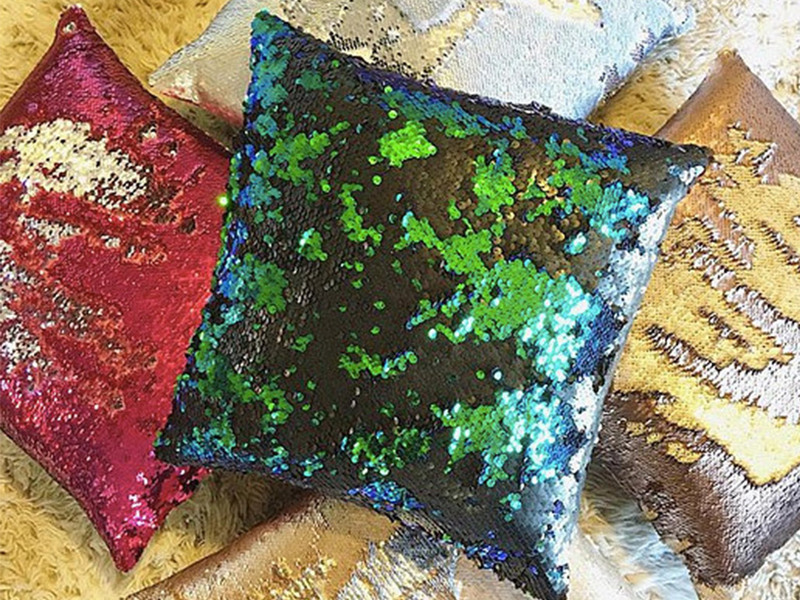 These mermaid pillows were first created by Aviva Stanoff Design. One day, a TV journalist called Steve Noviello was browsing some stores in Dallas with his friends in his spare time. He came across these Mermaid pillows at the Nebraska Furniture Mart. 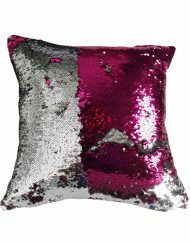 He was instantly impressed by the magical quality of these cushions to create amazing designs on the sequin. He quickly took a video of the cushions in action. That video became viral in a very short period of time with millions of views on Facebook alone and thousands of comments. What Can You Do With These Pillows? It is easy to see the attraction of using these pillows. 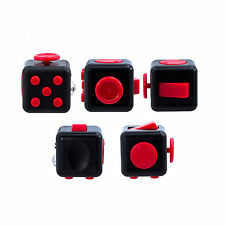 After all, you can change the pattern and create new ones with a simply swipe of your hand. You can make up your own designs that suit the aesthetics of a room and display them in the way you want. If you don’t like the design, simply remove it with a swipe and start again. This is a great way to kill the boredom as well. While procrastinating on your comfortable couch, you can while away the time by making up designs, erasing them and starting all over. You can create designs to reflect your mood. Alternatively, you can simply enjoying watching the sequins change color magically as you move your hand over the fabric. Mermaid pillows are available in a variety of shapes and sizes. The colors available for them are elegant and the choices are pretty extensive. 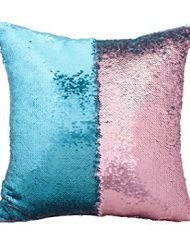 If you want, you can get yourself a customized mermaid pillow to reflect your personal taste or to suit the visuals of the room you want to place the pillows in. Apart from the colors, you can also customize the shape. There are companies that offer such customization options. Moreover, there are different ways you can make use of these pillows. These pillows tend to be visually stimulating. Therefore you can keep them with couches and beds that need a bit of color. Mermaid pillows can also make excellent gifts for housewarming parties or even as simple gifts for special people in your life. 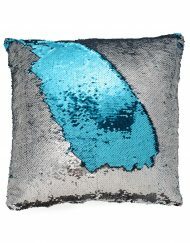 Mermaid pillows are currently a major trend in home accessories. You should consider getting one or two yourself.